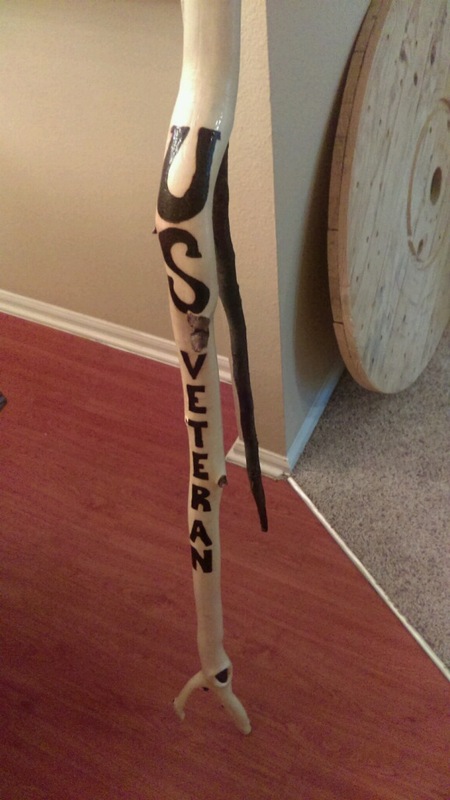 As part of the Fourth Of July festivities, the NCA will give away to a veteran this walking stick that was donated and crafted locally by John Barnett who has donated over 350 similar sticks to veterans over that last 10 years. 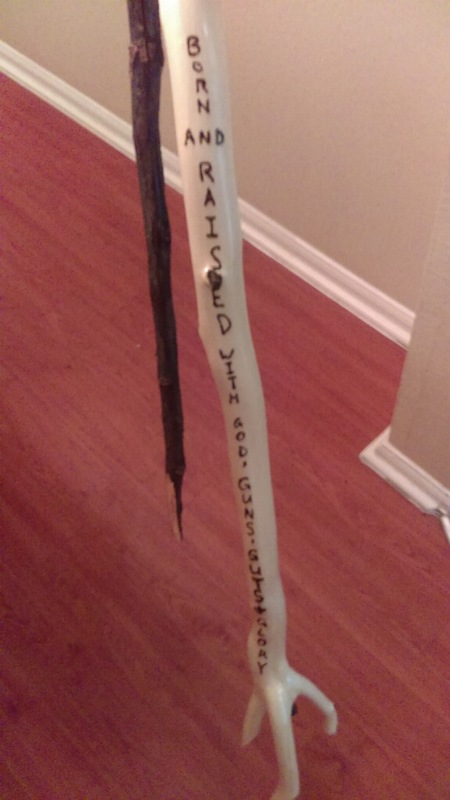 John made this walking stick from aspen collected from the front range mountains and using a magnifying glass and the sun burned the art work into the wood and then applied a clear coat finish. This beautiful piece of art is a functional walking stick and his way of saying thanks to those that served our country. A special thanks to John for donating his craft and to his employer Jason Merril of Breakers Electric for his support of John’s work. While the NCA honors and thanks all our U.S. veterans, we will choose one candidate to receive the walking stick and will present it to them at the Niwot Fourth of July celebration during the pancake breakfast at 10am. If the recipient does not wish the fanfare, we will of course respect their wishes and award them the walking stick privately.